MERVILLE, B.C. 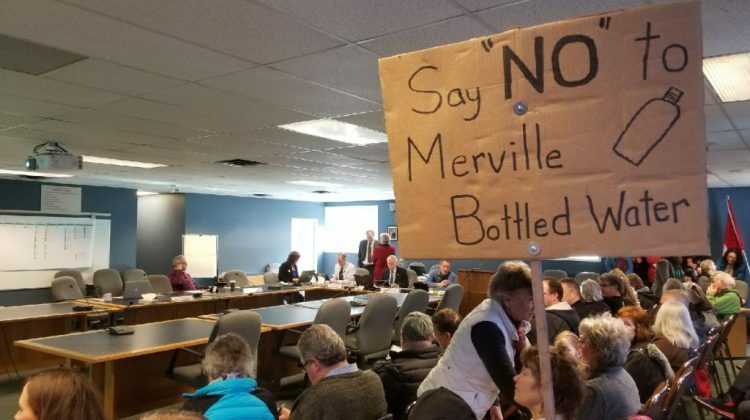 – The saga of the proposed water bottling operation in Merville is continuing. The operation was suggested by residents Christopher Mackenzie and Regula Heynck. If approved, it would see the extraction of around 10,000 litres of ground water per day from their family well along Sackville Road. The project has received conditional approval from the province, and now the couple is awaiting a rezoning decision from the Comox Valley Regional District. Concerns have been raised by residents in the area. A group called the Merville Water Guardians has formed, with a social media page tied to the group calling for a rally at the Merville town hall next Thursday. The group also launched a letter-writing campaign, and at least one young resident of the area has joined in. 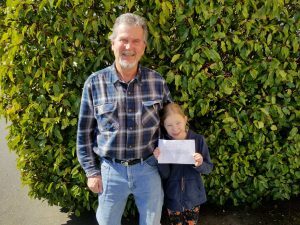 Eight year old Zenya Woloshyn has written a letter to Courtenay-Comox MLA Ronna-Rae Leonard opposing to the project. Speaking with 98.9 The Goat on Tuesday, Zenya said she was worried about the amount of water to be extracted from the operation. Zenya’s letter suggests that selling ground water is dangerous, because wells dry up sometimes during the summer season. “He will be taking more than his share. Water belongs to everybody,” the letter reads. Zenya’s grandfather Allan Bridges said the issue has provoked a lot of interest in the community, and believes the approval process is “backwards”. “The province sort of overstepped the (Comox Valley) Regional District’s authority,” he said. 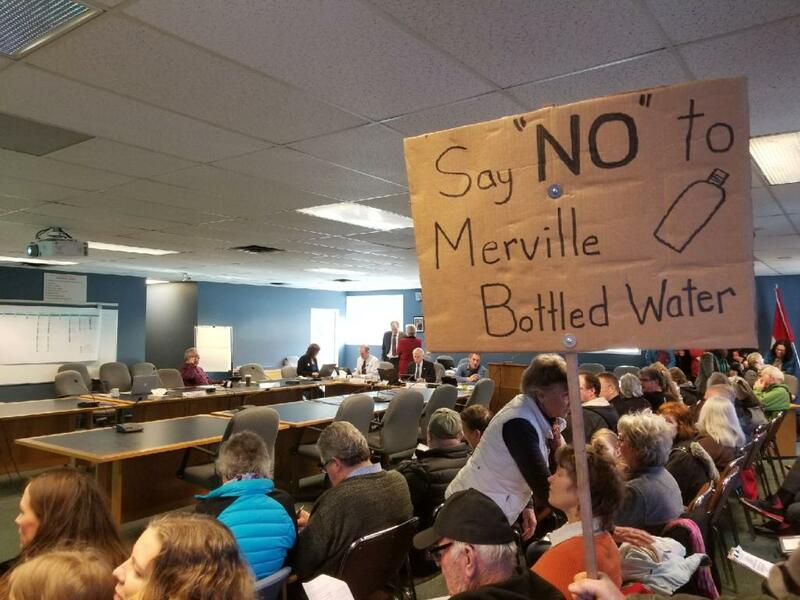 The next step is whether or not rezoning will be passed for the proposed water bottling operation, and the province is planning on holding open houses on the matter, with more background information detailing why approval was granted. The open houses have Heynck looking forward to talking about the proposal with the community. Speaking with 98.9 The Goat on Friday, she indicated that she and Mackenzie had not yet had any dialogue with the community on the matter, stating they were “still waiting”. “The people who gave us the license are coming to lay out information, because they are the experts,” said Heynk. She said she was looking forward to having the chance to provide some information, and answer questions about the project. She also thought the focus on the proposal was “odd”. “The focus is on one landowner, with one well, rather than on all the landowners in the area that are using their water, with no question,” said Heynk. Heynk stated that she and Mackenzie planned to sell the product locally, and only for human consumption. “It’s not like people are all of a sudden drink more water, just because we sell water,” said Heynk. A date for the open houses has not yet been announced.